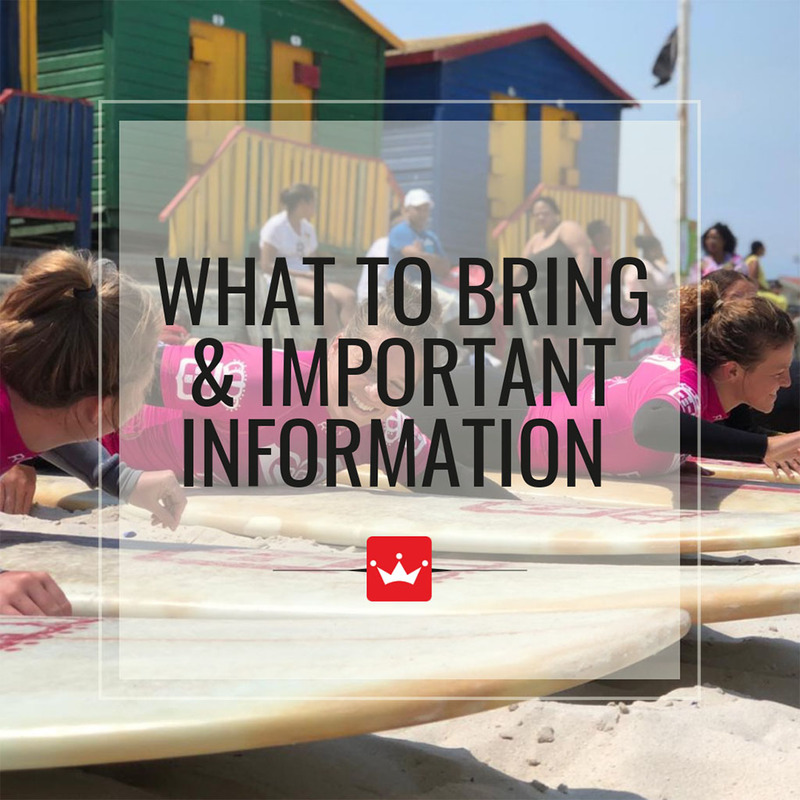 Designed by internationally qualified ISA surf coach and 9 x South African champion Roxy Davis, this ever successful programme offers structured weekly lessons helping you learn to surf or improve your current surfing level while making life-long friends! 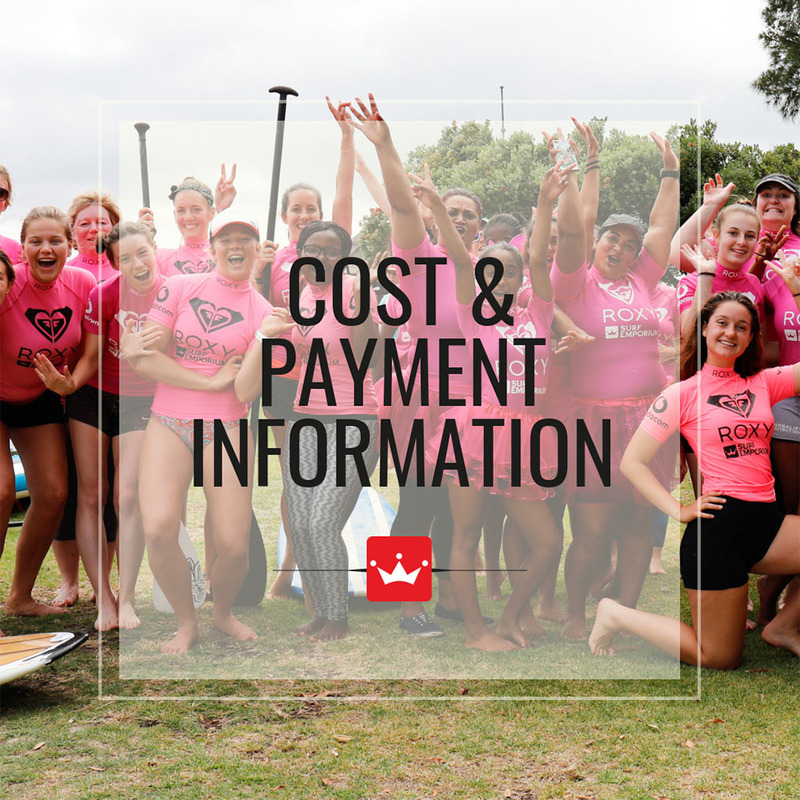 At only R495 per month, choose any 4 lessons from over 12 lesson options for the month - including surfing, SUP'ing, SUP pilates, yoga, boot camps, run SUP yoga events & more! This ladies only programme offers structured weekly lessons* on Tuesdays & Thursdays at 9am and/or Saturdays at 2pm helping you learn to surf or improve your current surfing level and introducing you to exciting NEW activities including bootcamps, SUP pilates, yoga & more! For intermediate surfers, there are also intermediate lessons on Tuesday & Thursdays at 9am. There is a comprehensive breakdown for all February, March, April & May planned activities. Simply click the link below to see the 4 Month Activity Calendar. Surf Lessons: 1.5 hour surf lesson including professional coaching, all equipment & full use of the Surf Emporium facilities including separate male & female change-rooms, lockers & warm showers. SUP Lessons: 1.5 hour SUP lesson. 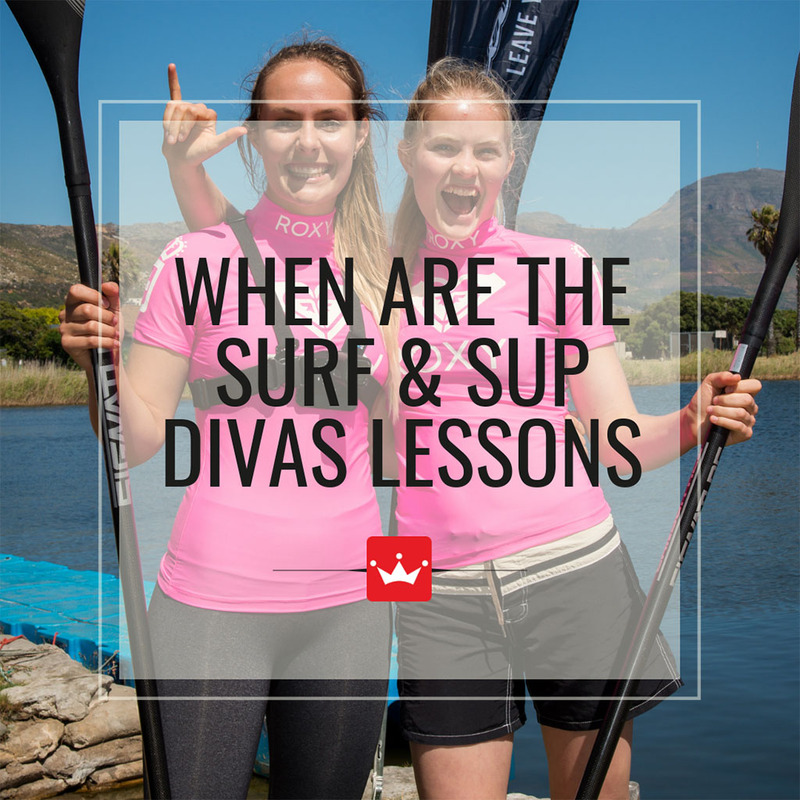 These SUP lessons will either take place on the Ocean or on flat-water at Zandvlei Yacht Club, depending on conditions. Yoga: 45 minute Yoga session followed by a 45 minute surf or SUP lesson. 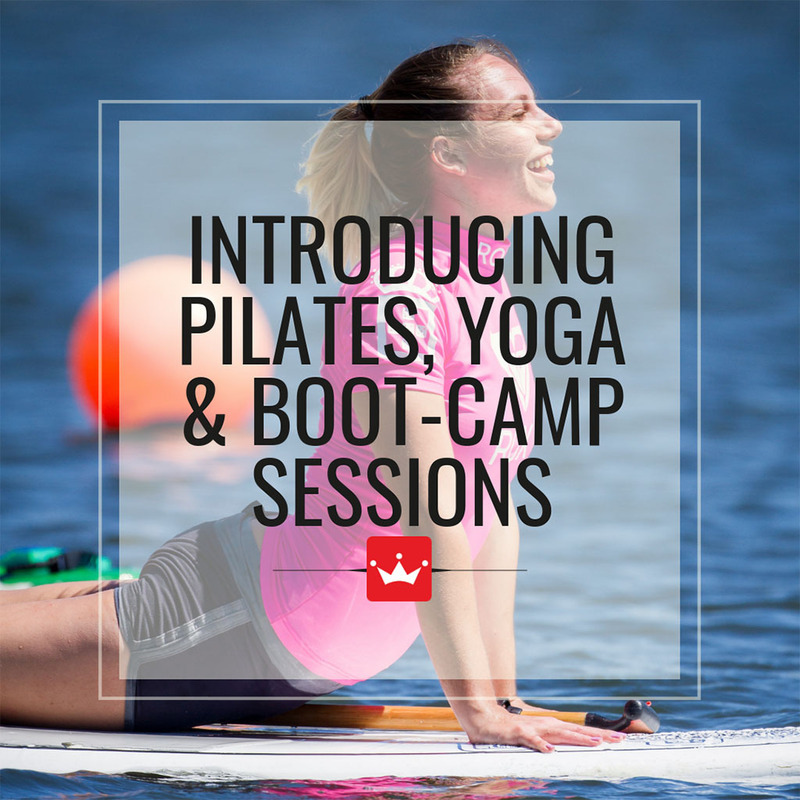 Pilates & SUP Pilates: 45 minute Pilates session followed by a 45 minute SUP lesson. Pre Surf Boot Camp: 45 minute boot-camp followed by a surf lesson. Run SUP Yoga Event: This event will happen every alternate month of the programme and starts off with a 5km run followed by a SUP race and ends off with a calming yoga session. Each month we will be having a Breakfast Talk with a different inspiring & influential celebrity speaker. 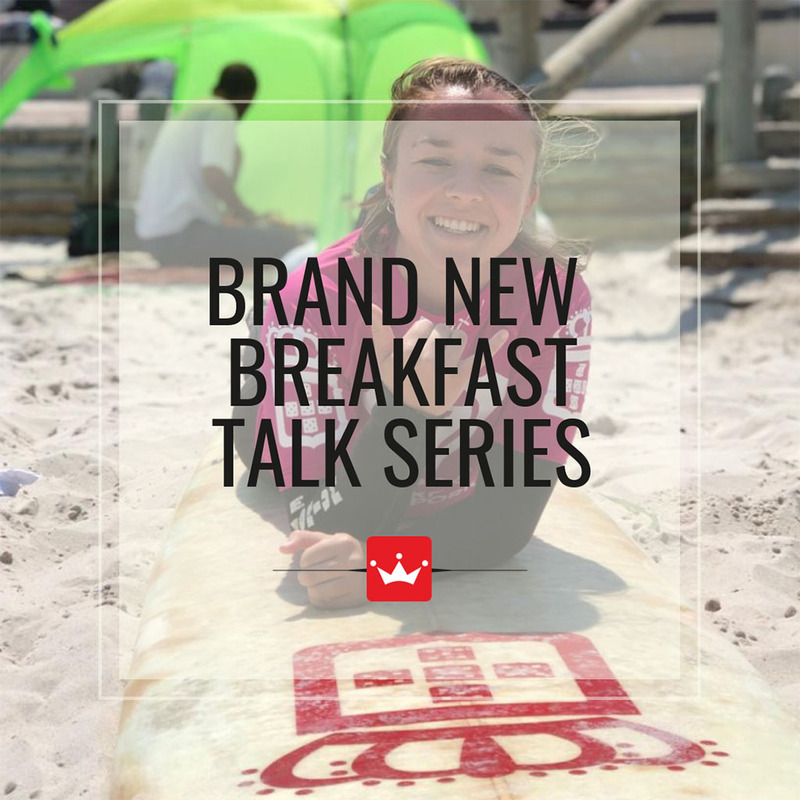 These talks will take place at Vida Muizenberg before the group heads off to enjoy their surf lesson! A wonderful harvest table will be prepared by Vida e Caffe and breakfast will be available at a nominal add on of R70 per person. Saturday, 11 May 2019: Mother's Day Breakfast Talk & Surf. Speaker TBC. T&Cs Apply: If you would like to join for the talk, this is included in the programme fee. However, if you would like to enjoy a bite to eat then we ask for a nominal fee of R70 per person to cover your beverage & snacks. Pay R495 for the first month, and upgrade to pay for the rest of the programme in advance to benefit from the reduced rate. You can now pay through our online shop with a debit/credit card, Discovery Miles or EFT Pro. T&Cs Apply: If you would like to join after the programme has already commenced, then a private surf lesson is required before you can join in the group. The programme will still cost R495 thereafter. Should you wish to join a single lesson at any point, there is a R200 join-in fee that applies* (*provided you have had a private lesson beforehand). Please hold hold CTRL to select all 4 of your lessons for the month. You are welcome to participate in more than 4 lessons for the month, at a nominal additional fee of R200 from the 5th lesson onward. If on a mobile device, tablet or iPad, please use your finger. Should you be on a PC or laptop, please use the mouse or track-pad.